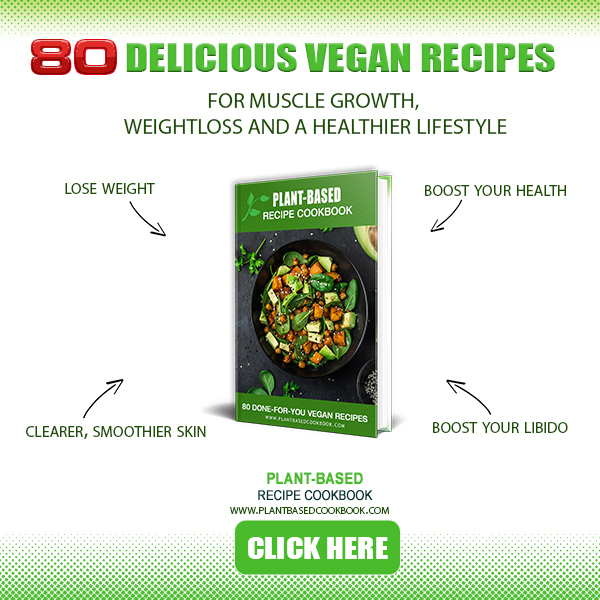 Welcome to the Plant-Based Cookbook Affiliate Marketing Help center where you'll find exactly what you need to get started making 75% commission promoting this 3 billion dollar niche! Your audience will love us because we care about their health and each product is consciously created to increase their well-being. From delicious recipes, to products that improve their gut health, skin, sleep, weight loss and stress levels - there’s truly something for everyone. Our sales funnels and swipe copy are optimized and proven to convert across multiple markets such as vegan, health, weight- loss, nutrition, fitness, clean eating, gluten free, diabetes, soccer moms, pain and recovery, mental health, meditation and many more. You can then distribute that link all around the Internet, and visitors will be directed to our website, whereupon purchase, you will receive 75% of that sale. Hey [[firstname]], I hope you are having a great day! I just wanted to share with you a tasty breakfast recipe that a lot of vegan's are talking about. If you haven't already tried this recipe, I absolutely recommend it giving it a try tomorrow morning. You can also eat it anytime of the day! I'm about 110% sure you'll like it! PS: Justin Kaye's Vegan Recipe Cookbook features more that 80 Delicious, Done-for-You Plant-Based Recipes, that are super easy to make. You'll become your own chef in no time and will keep your family and friends healthy along the way. 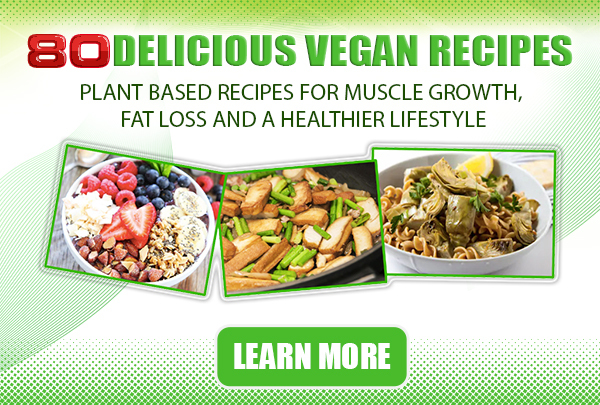 Justin shows you how to prepare tasty healthy vegan meals that are also great for fuelling your workouts and helping you lose weight. You will learn every aspect of cooking for healthy living and reaching physique goals. Unless you've been hiding under a rock for the last couple years, I'm sure you've heard of the "Plant-Based Diet". Whether you have or not, what you probably DON’T realize is that a plant-based diet is the fastest growing diet in the world right now. From celebrities, chefs, elite athletes... even fitness experts--everyone is eager to try it or adopt it. You see, by far the biggest complaint we hear from many who try out the Plant-Based lifestyle is 'boring' or that it's too hard. Today - that problem is completely solved for you with the something my friends over at Plant-based have created--their first-ever Plant-based Cookbook. Just FYI, The Global Rise of Plant-based Eating isn't a Fad, In fact it's filled with tens of thousands of people actually THRIVING on a Plant-based diet. Inside, you'll not only get 100+ delicious mouthwatering recipes, they've also included some great bonuses as well - to help you get started as fast as possible. Like the bonus "Green smoothie Lifestyle Book" - which lists some great smoothie recipes that that tastes great and are very easy to make. Not to mention they have tons of other bonuses, which you'll see on the page. 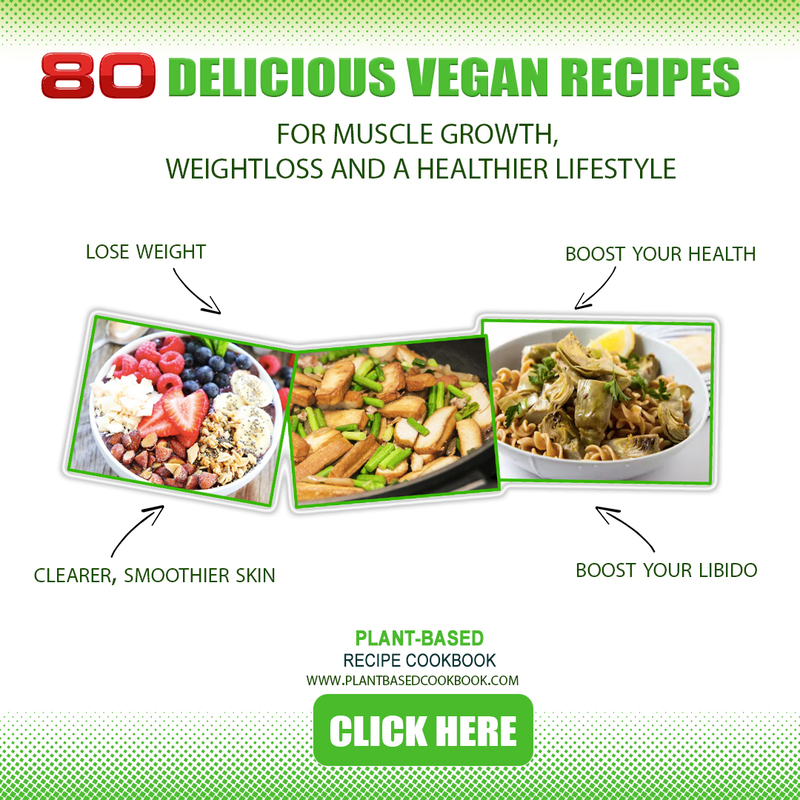 Go here to get your awesome Plant-based cookbook today - while it's still on sale. You're going to LOVE the amazing Plant-based meal ideas in there! Subject: "Help, My Diet is Boring!" If you’re anything like anyone who’s ever not succeeded with a diet... I’m willing to bet BOREDOM was a big culprit. You see, it’s easy to get into a rut and start eating the same thing over and over... feel frustrated... and then give up. This is especially true with a Plant-based Diet--easily the hottest d-i-e-t in the world right now--because it limits nearly all processed (and many restaurant foods). Now, the reason I’m writing this email is because you can finally get all the amazing benefits of eating a Plant-based diet including faster fat burning, glowing skin, unlimited energy, muscle tone, better mood and more--without EVER getting bored. But that’s ONLY true if you have the right recipes and food prep skills... which you’ll get inside this new cookbook. So check it out. I’m good friends with the guys who run the plant-based community and helped put this book together--I assure you, they’re the real deal and this book truly delivers. Plus, bonuses that help you thrive and eat like a king, every single day. It will be one of the best decisions you ever made for your health. Feel free to distribute this free sample PDF of The Plant-Based Diet Cookbook to potential customers. Be sure to edit the links at the bottom with your affiliate link using a PDF editor like Adobe Acrobat DC or PDF Escape. This takes less than 3 minutes to do.